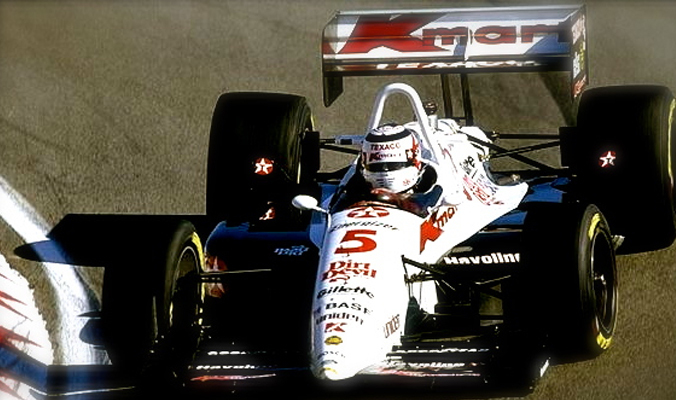 Formula One superstar Nigel Mansell was coming to America to race in the American Indycar Series. The world took notice. To take advantage of the exposure, we brought Uniden and K-Mart together with Nigel and Newman Haas Racing (yes, as in Paul Newman, ol’ blue eyes himself). This sports marketing partnership went well beyond the race track. The relationship, along with a branding campaign, launched Uniden’s product line into K-Mart with initial sales at $40 million. Nigel went on to win the world championship and Uniden was recognized as the #1 ranked associate sponsor for the Indycar season.